Bioprocessing and Business Management opens the door to these opportunities. 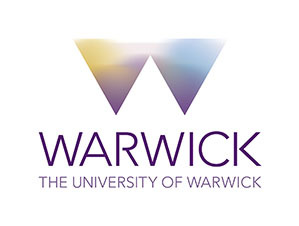 You’ll enjoy a multidisciplinary learning experience, benefiting from the expertise of industrial experts as well as academics within the School of Life Sciences and Warwick Business School. During your studies you’ll develop a new sense of business acumen and gain in-depth knowledge of the underlying science and processing technologies. You’ll have access to specialised language classes, as well as a personal tutor and mentor who will help to improve your transferable skills.